Seagull #RADIO – let’s get it running! Below you will find Seagull #RADIO support. These sections only cover basic parts from the full manual ! #RADIO modules can be used to replace your current telemetry radios for increased operation distance and overall performance. #RADIO kit comes with two JST-GH cables that can be used to interface to flight controllers. Make sure that the #RADIO and your Flight Controller are operating at same baudrate. *Note: some modification to cables might be needed for compatibility with Pixhawk 1. 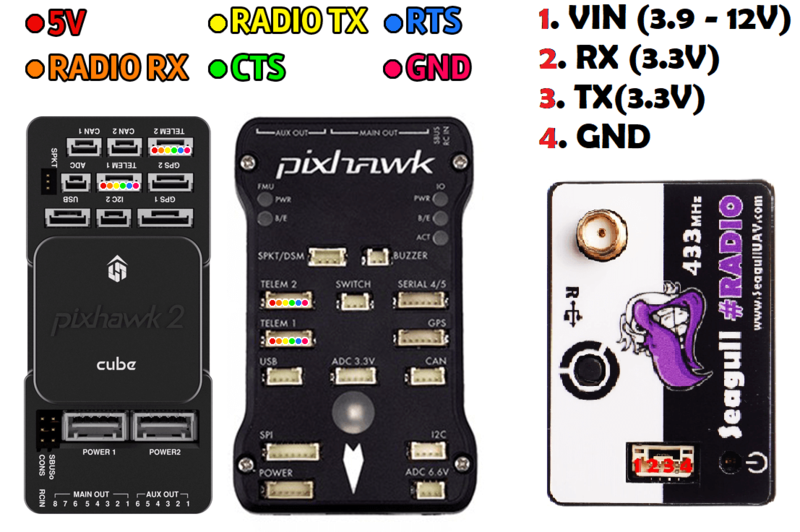 Below is a representation of Pixhawk 1 and Pixhawk 2.1 port outputs for wiring guidance, together with #RADIO pin-out. The #RADIO kit comes with two cables which are marked with different color sleeves. Refer to below to determine which cables connects to GPK ROVER and BASE. Use the COM port on #GPK to connect the cable to #RADIO and make sure that both #GPK and #RADIO are operating at the same baudrate. GPK Rover – operation is selected please connect GREEN sleeve JST-GH cable to your radio platform. GPK Base – operation is selected please connect PURPLE sleeve JST-GH cable to your radio platform. To configure the module simply launch the “Seagull RADIO.exe”, plug in the USB cable into the radio and PC. Choose the PORT that the #RADIO is connected to on your PC and click “OPEN PORT”. Next HOLD DOWN the button that is on the #RADIO to enter configuration mode and click “GET PARAM”. Set your desired values and HOLD DOWN the button on the #RADIO module – then click “SET PARAM”. 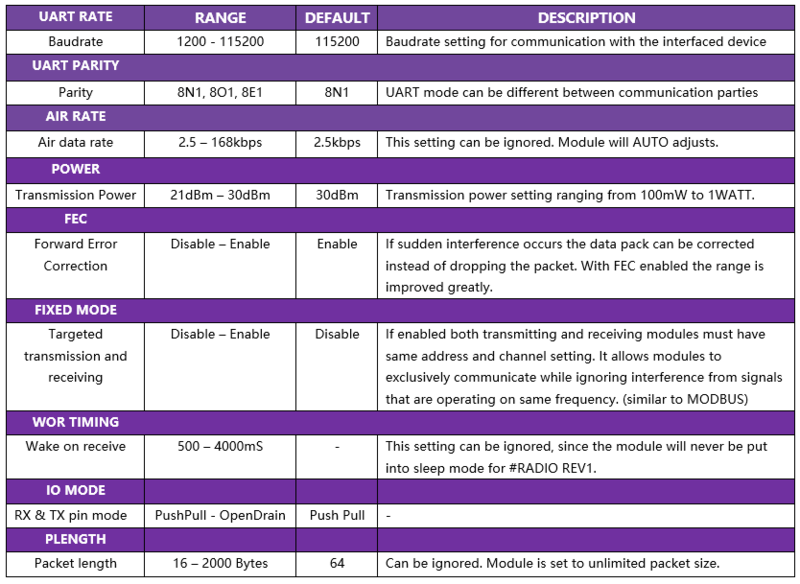 All done now your #RADIO module is configured with your desired settings. 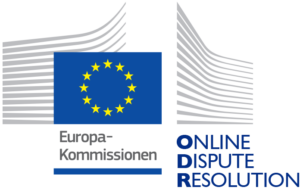 In a case if the data is not being transmitted or received, please check the wiring and module settings to ensure that the communicating devices are operating the same baudrate, channel and target address.